So Cal Boot Camp and Personal Training studio at Monarch Bay Plaza shopping center in Dana Point, CA. 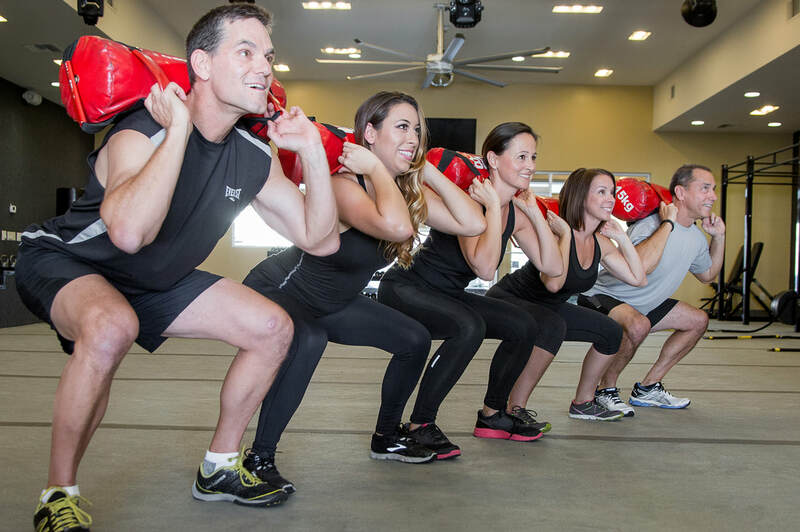 So Cal Boot Camp is the most successful fitness boot camp and personal training studio in South OC. We're known for delivering results with their signature 40-minute workouts that incorporate cardio, resistance training and core training. This is a fun, non-competitive but intense workout that incinerates your body fat. It's like personal training in a group setting at the fraction of the cost of personal training with over 50+ workout sessions a week from 5am to 7pm daily. We call the gym area the "Positive Energy Zone" because we have a friendly, welcoming, supportive and non-competitive environment, and promise that you'll feel energized and happy after your workout.